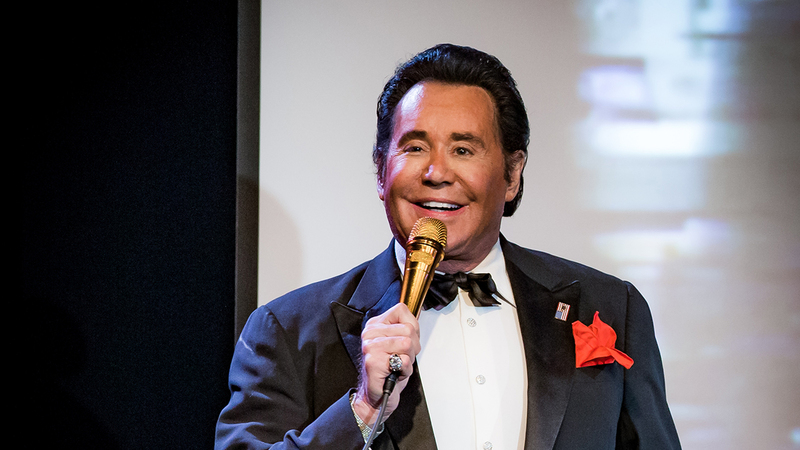 Wayne Newton Up Close and Personal at Caesar’s Palace, Mr. Las Vegas invites his fans along for an intimate tour of his career featuring music and storytelling. “Mr. 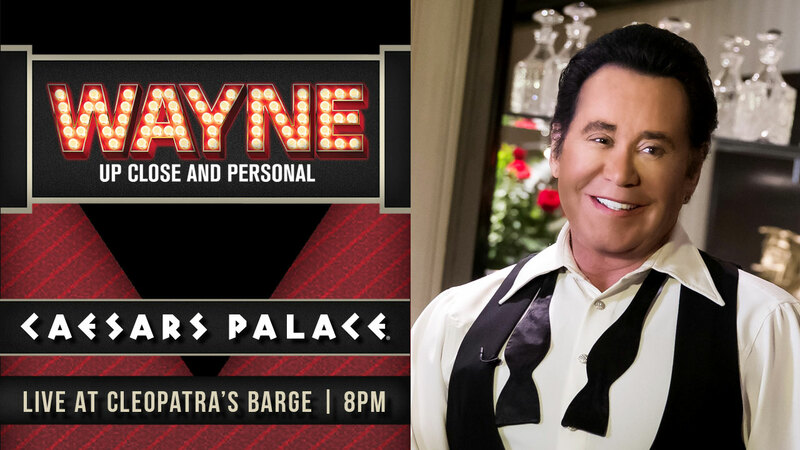 Las Vegas” himself, the legendary Wayne Newton, is back in town with an intimate new show at Caesar’s Palace. 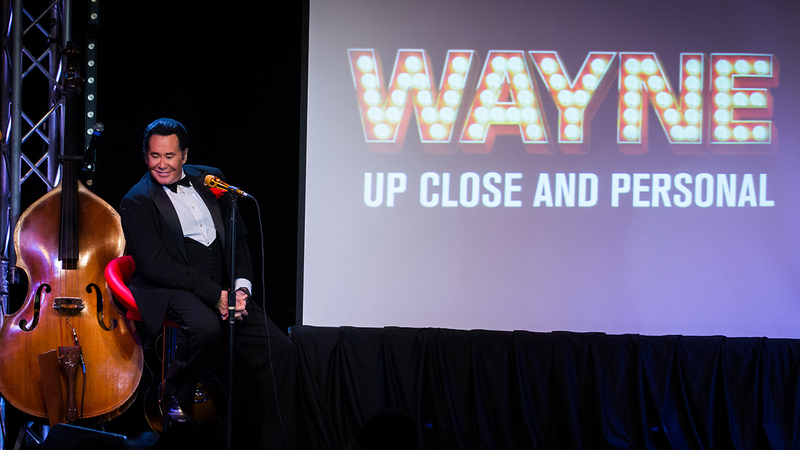 The singer, actor, and all around showbiz legends invites fans along for a tour through his legendary career in a night of entertainment that mixes storytelling, music, and audience participation. Newton sings some of his biggest hits, including the immortal “Danke Schoen,” and plays a variety of the countless instruments he’s perfected over his incredible life in showbiz. But this show is more than a concert; Newton also tells incredible stories from his extraordinary life and career and answers questions from the audience, proving he’s just as charismatic and engaging when he’s not singing or playing an instrument. The show also features videos featuring great milestones from his career and moments that were influential in his life. 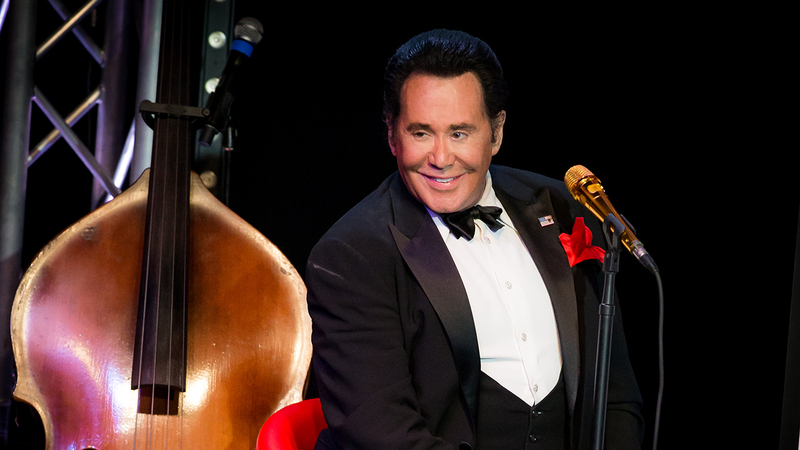 Wayne Newton has been performing since he was just four years old. 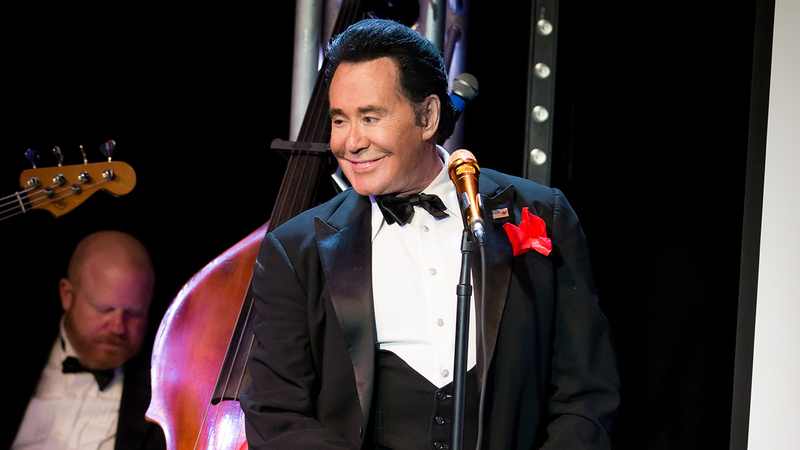 After taking a short break from the stage to prepare to open his legendarily opulent “Casa de Shenandoah” to the public, Newton is ready to return to the stage in the city that made him a star. 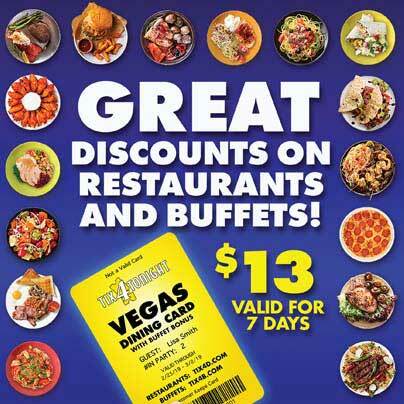 Mr. Las Vegas moved to the city that gave him his nickname when he was 15 and has performed over 30,000 shows there since (and many, many more on stages all over the world). After an incredible career that’s spanned more than 50 years, Newton’s Up Close & Personal show is like nothing else he’s ever done in his career, proving that he’s still capable of surprising his legions of loyal fans. 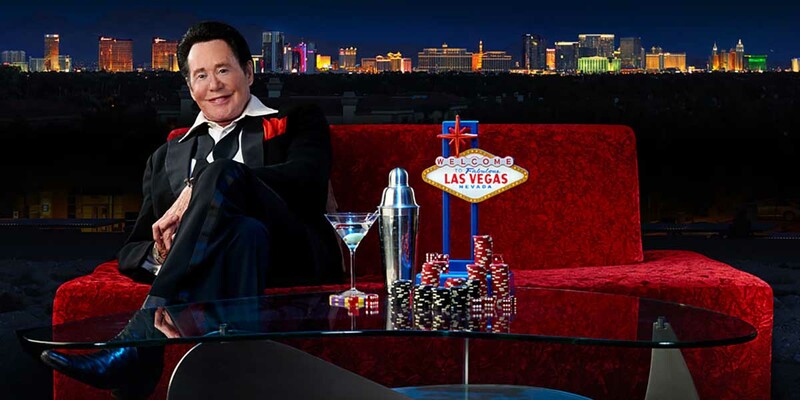 The intimate, electrifying, musical, funny, and warm Wayne Newton: Up Close & Personal at Caesar’s Palace is an unforgettable compilation of the iconic superstar’s many extraordinary talents.